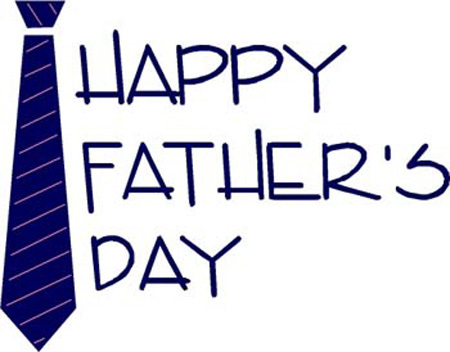 A day set aside to celebrate those dad’s out there. I spent today visiting with my dad. We didn’t talk too much about being a dad but we didn’t have to. Spending time together kind of says it for us. I saw the building projects he’s working on, we reminisced of our time shared in Alaska, and I hung out with him at the grill while he cooked hamburgers and hotdogs. I brought him a new fishing rod- a hint that we should go fishing soon. He seemed pleased. My dad has taught me a lot through the years. The most important being the importance of work, sucking it up, and getting it done. And don’t be a cry baby about it. I don’t have anything profound to sum it all up, but it’s Father’s Day dad; I hope you had a good one and I hope we share a fair amount more of them in the future.